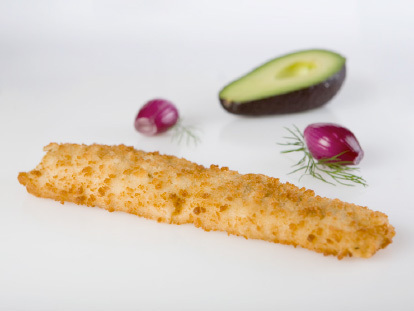 We have access to some of the worlds finest and sustainable suppliers. 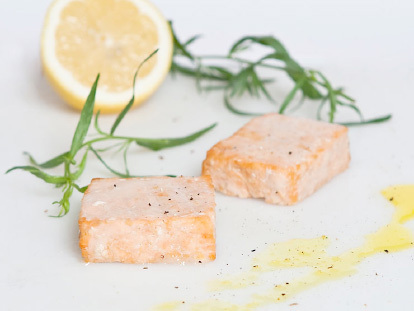 JC David is one of the most ancient traditions in the smoking and salting of fish, as it is directly inspired by the greek and egyptian methods of preserving food. 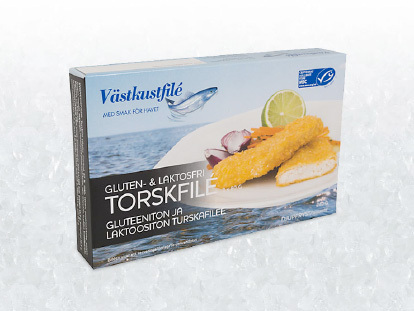 Vastkustfile extensive experience of supplying consumer products for the Swedish food retailing sector and offer a wide variety of products and sizes.